I was in New York this week with little time to update the blog. It is always great to be with my co-workers at RWM, and we packed a lot in to three days. I brought King Cake from Antoine’s bakery in New Orleans to celebrate Carnival Season. It’s hard to believe Mardi Gras is less than four weeks away. I am excited to ride in my first parade this year, but more on that later. Here are a few updates from the week. On Monday, I sat down with Josh to discuss my op-ed in the New York Times about the lack of women who are financial advisors. 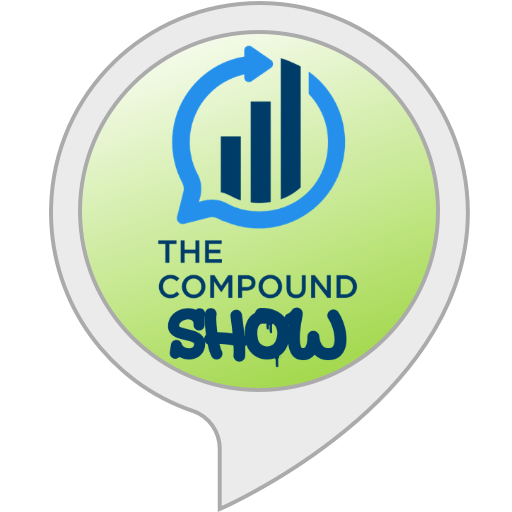 Here is the video on our YouTube channel The Compound. 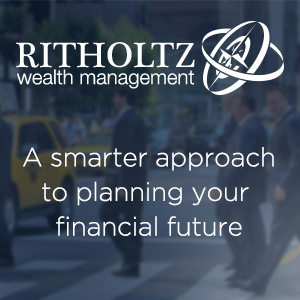 If you like it be sure to subscribe to get updates from us on a regular basis. 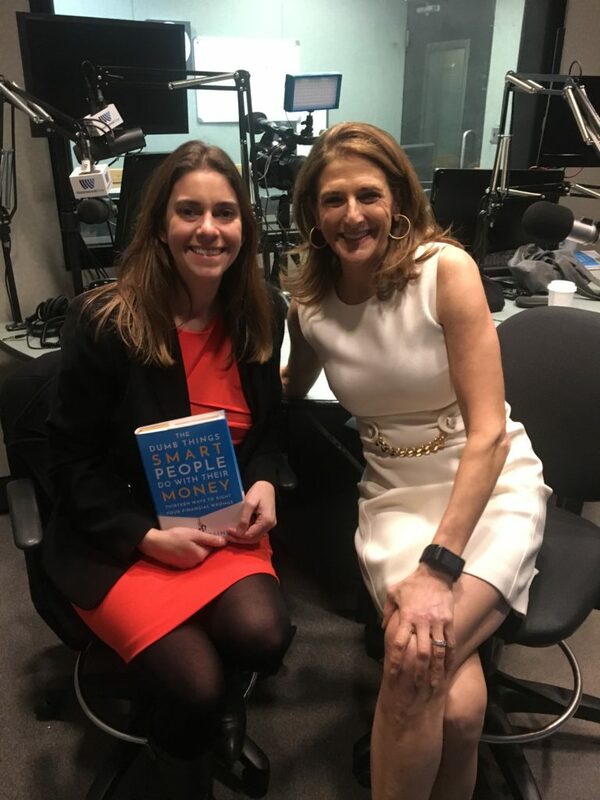 On Wednesday, I visited CBS studios to be a guest on Jill Schlesinger’s radio/podcast show, Jill on Money. 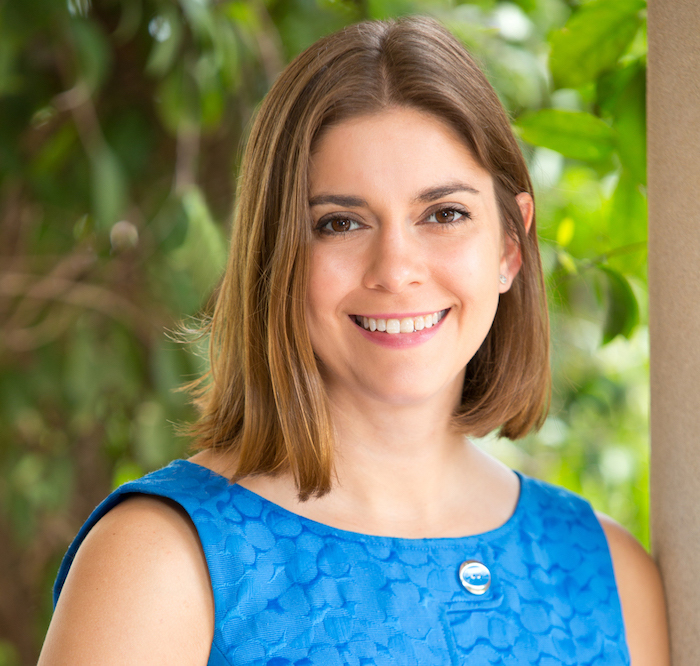 Jill is a former adviser and a fabulous advocate for fiduciary advisors like me. Her book, The Dumb Things Smart People Do with Their Money, dropped this week, and I brought a copy for her to sign. The conversation was a blast, and I can’t wait to hear it. Jill’s producer Mark snapped a quick photo. Today, my conversation about the op-ed with Pete the Planner came out. Pete and I have conversed on Twitter for years, and it’s hard to believe this was the first time we had a real life conversation. You can listen here. Finally, I discuss Apple’s 1997 acquisition of Next Inc. and the return of founder Steve Jobs on the Market Moment. 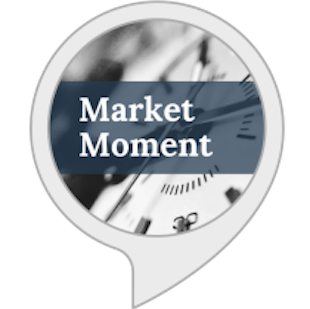 If you like these short snippets of market history, listen to a different voice each weekday by subscribing to our skill on your Alexa device.